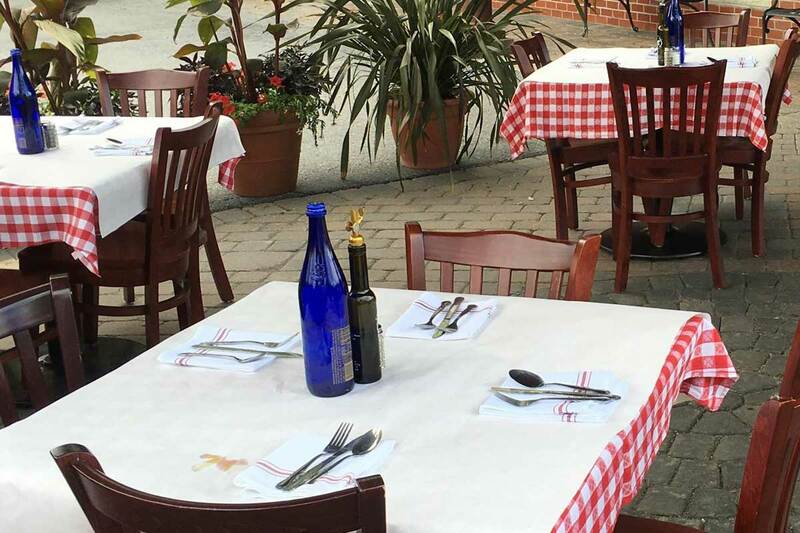 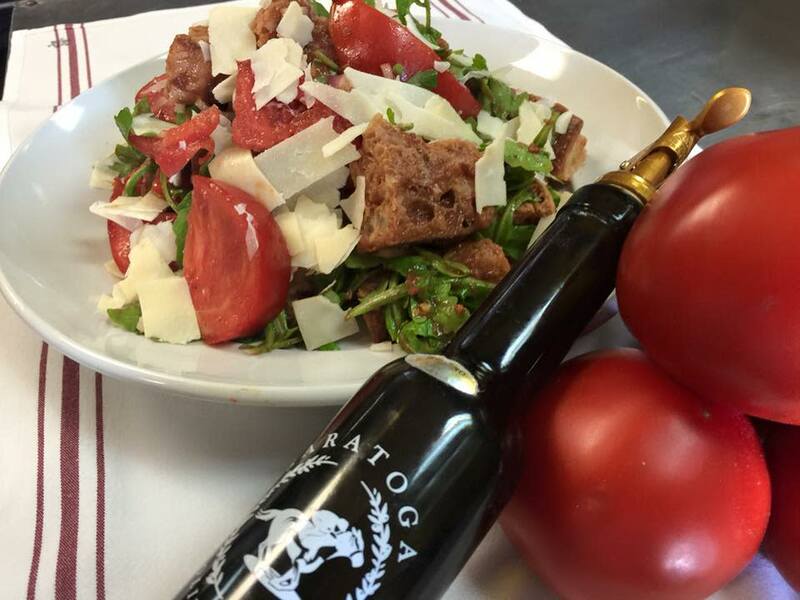 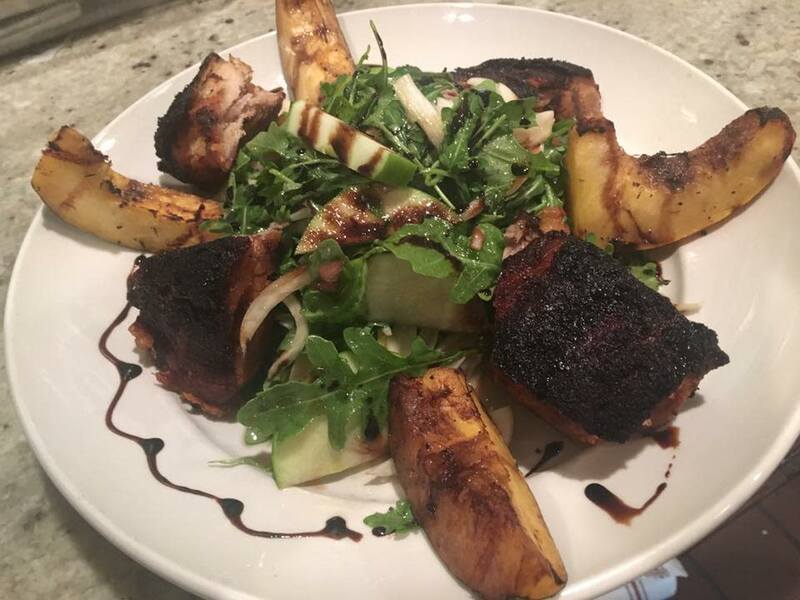 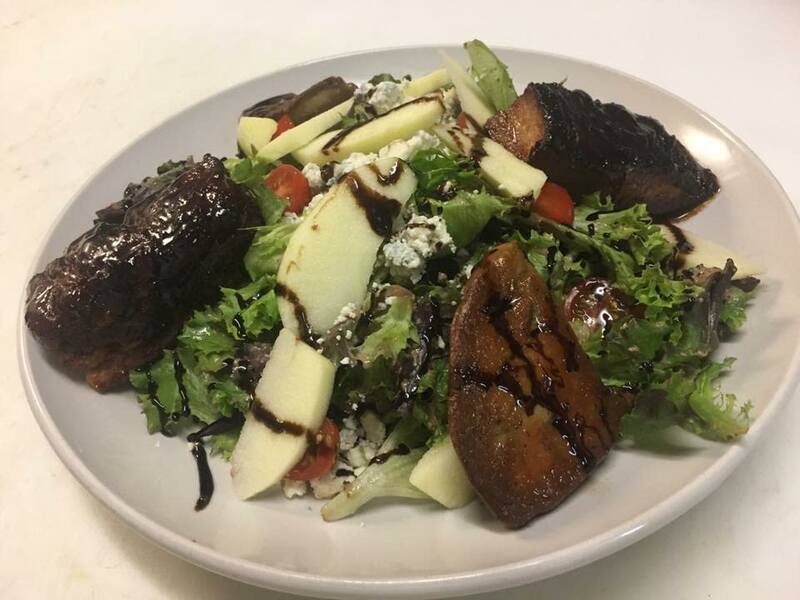 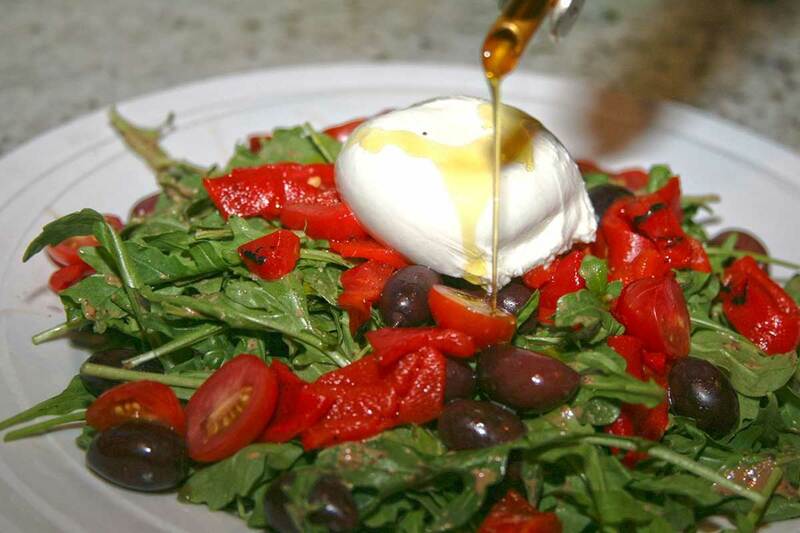 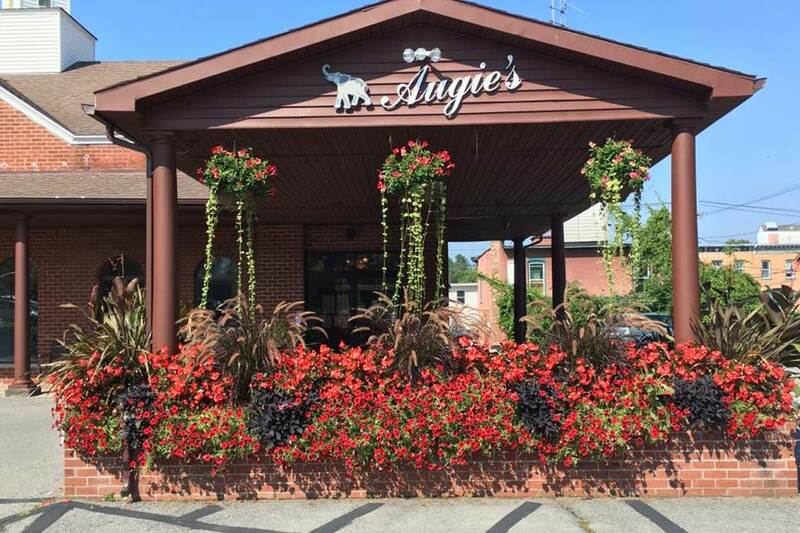 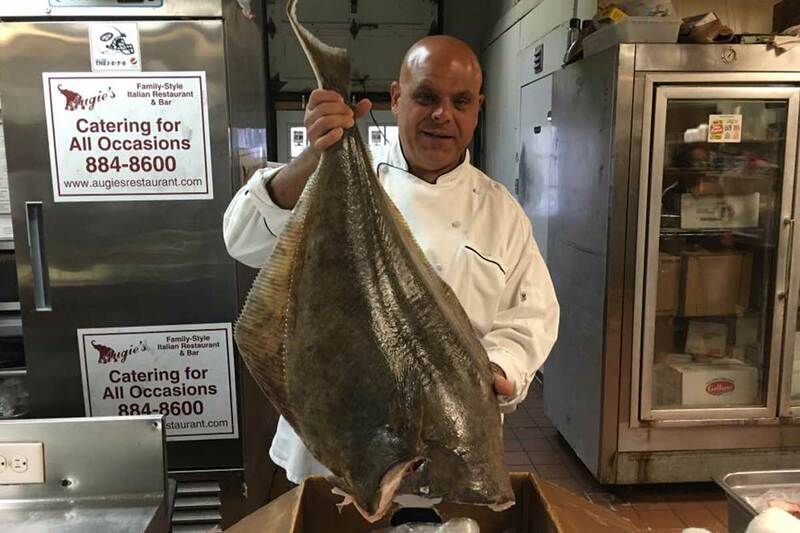 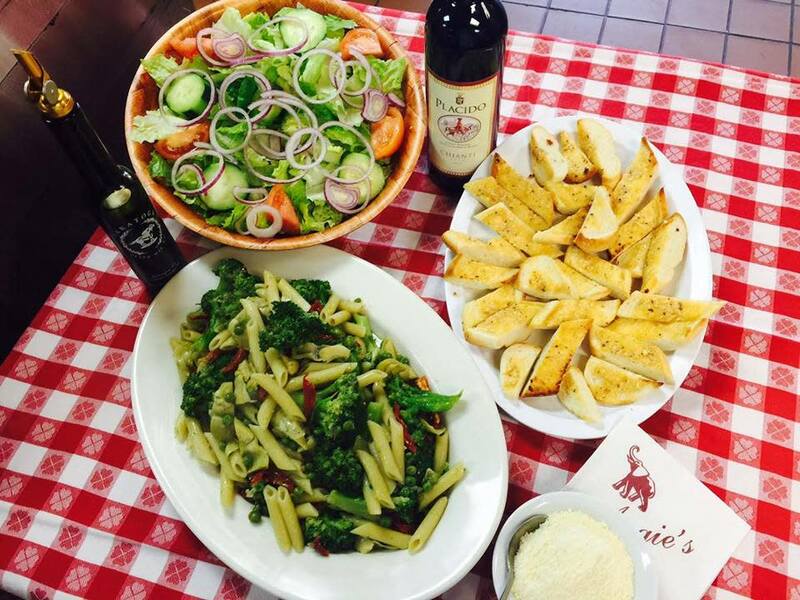 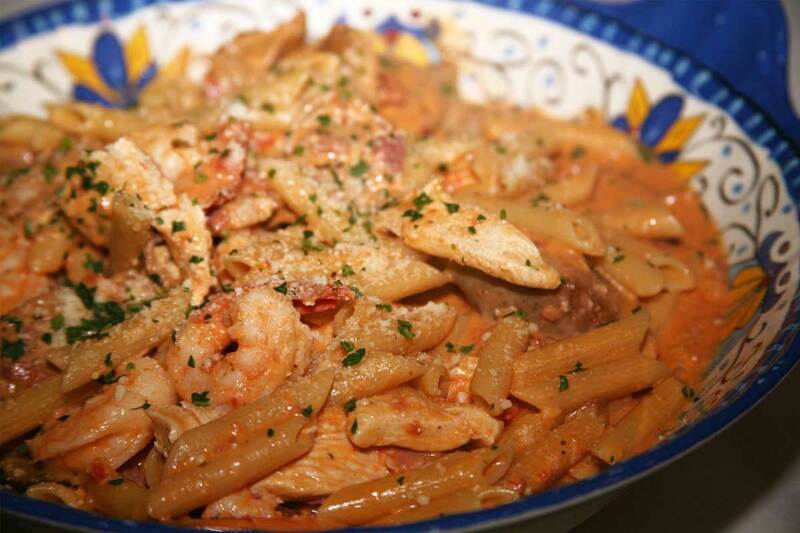 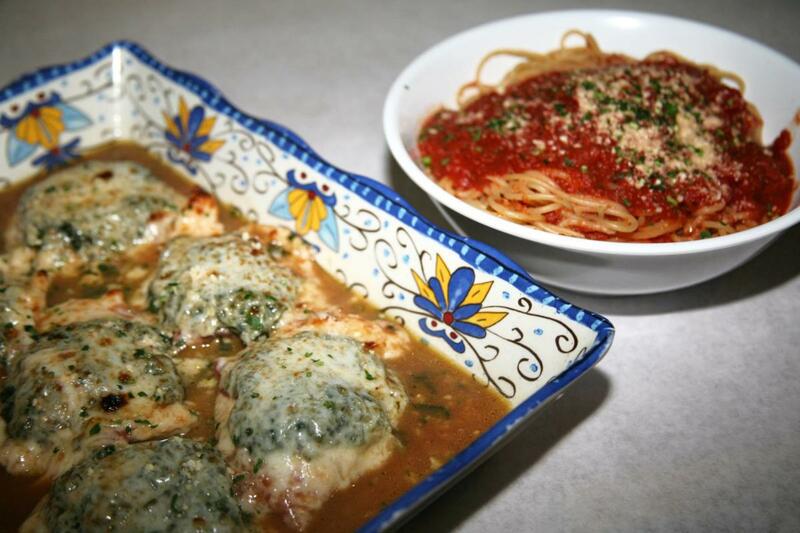 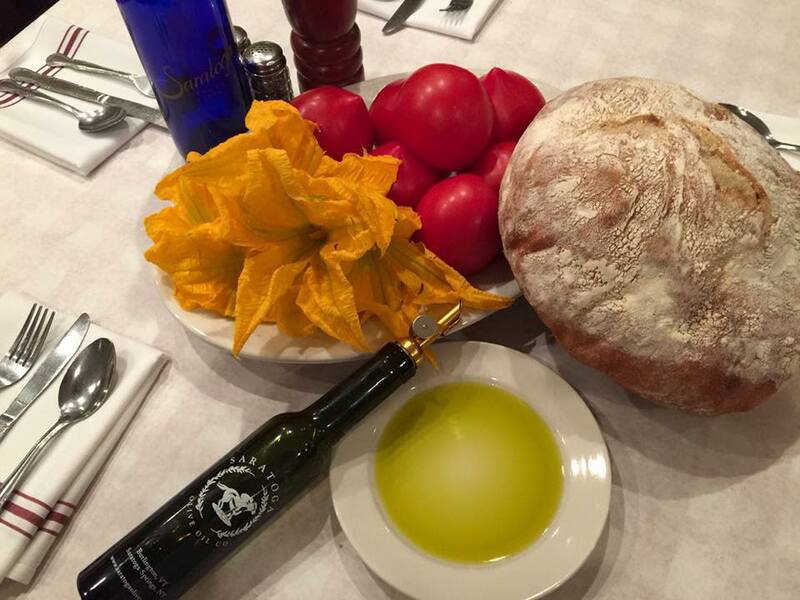 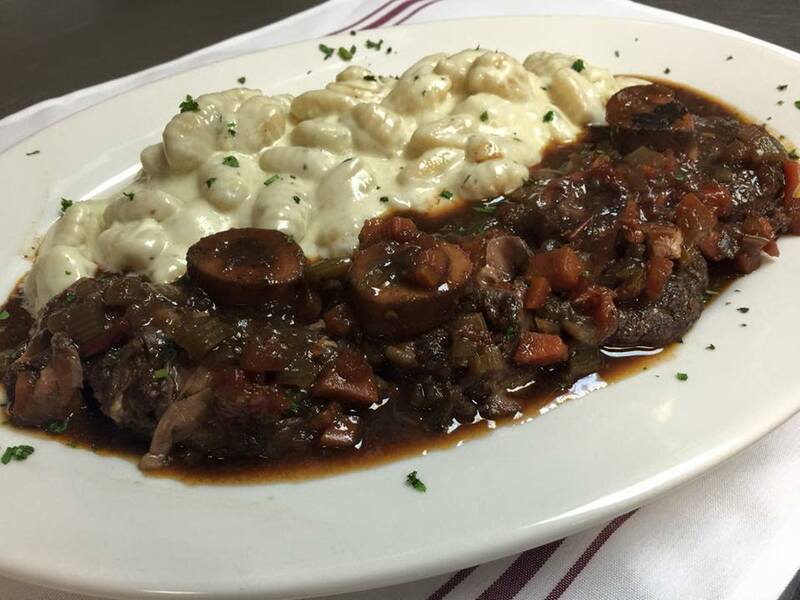 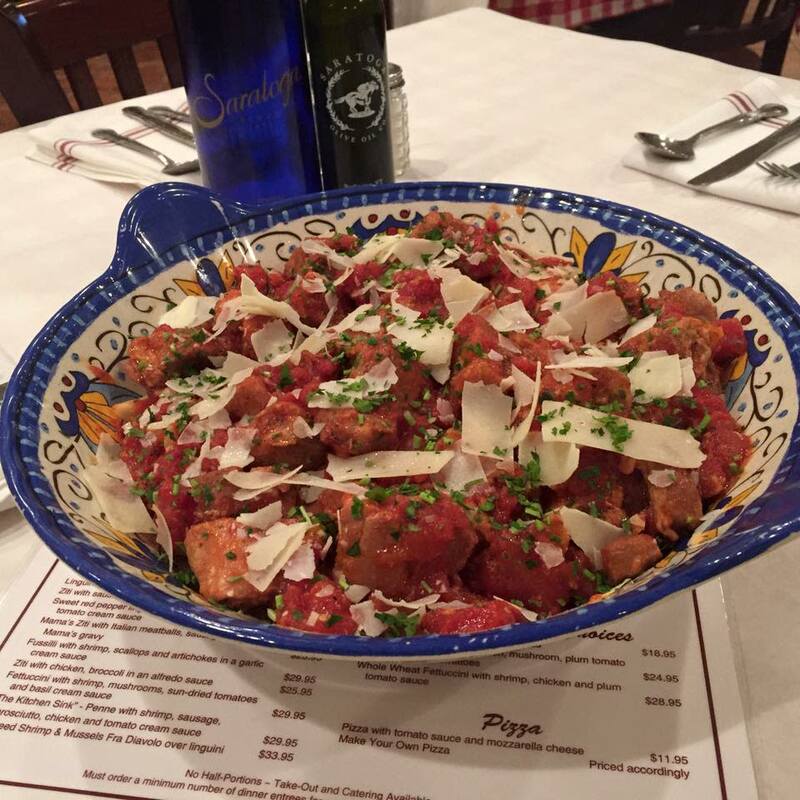 At Augie's Family Style Italian Restaurant in Ballston Spa, Augie and his friendly, efficient staff are dedicated to bringing their guests the best Italian cooking made with the finest and freshest ingredients. 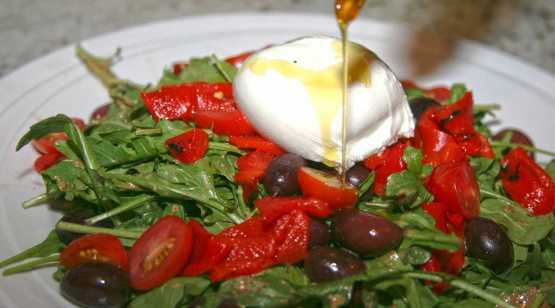 That includes supporting local farms by purchasing fresh ingredients such as produce whenever available. 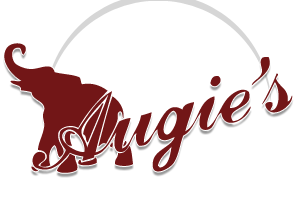 Everyone at Augie's considers it a privilege to serve guests delectable dinners in our festive setting, where every visit feels like a party. 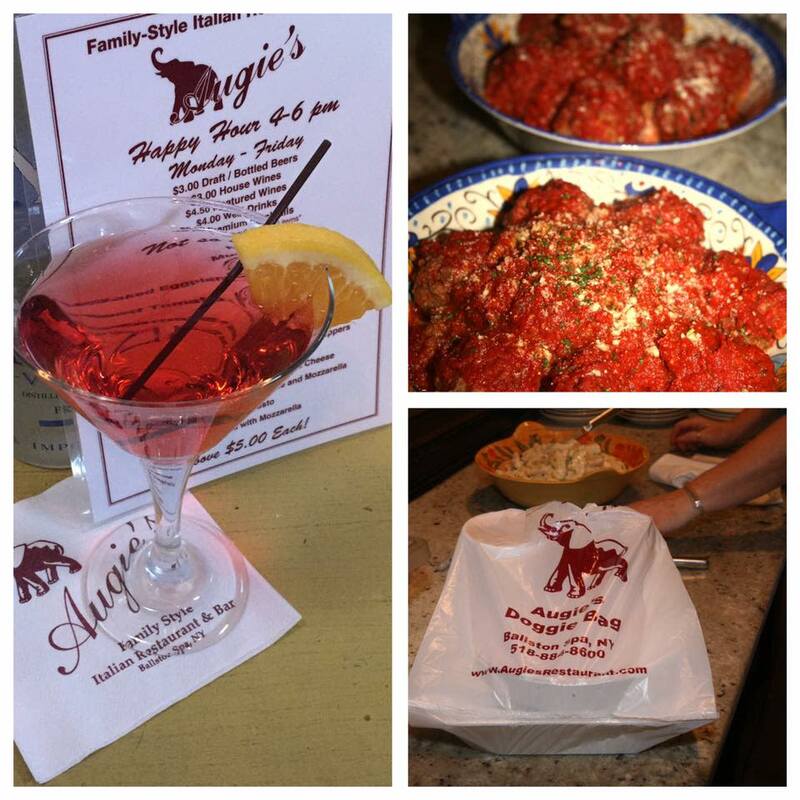 We look forward to greeting you soon.